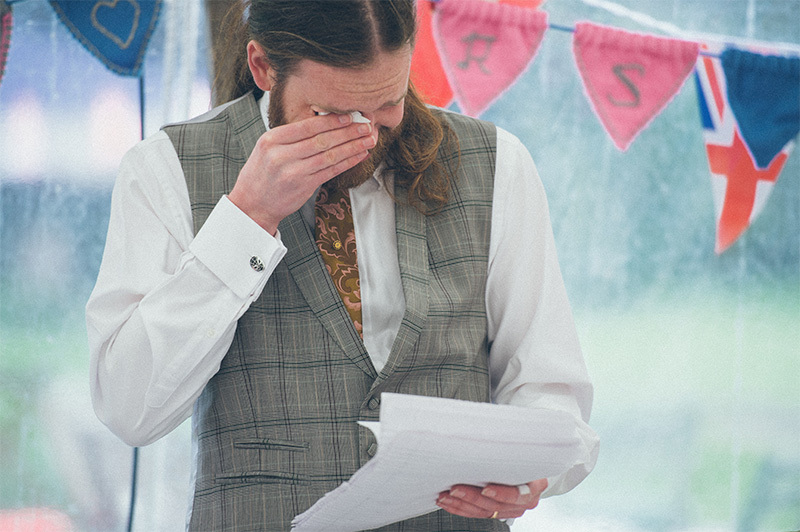 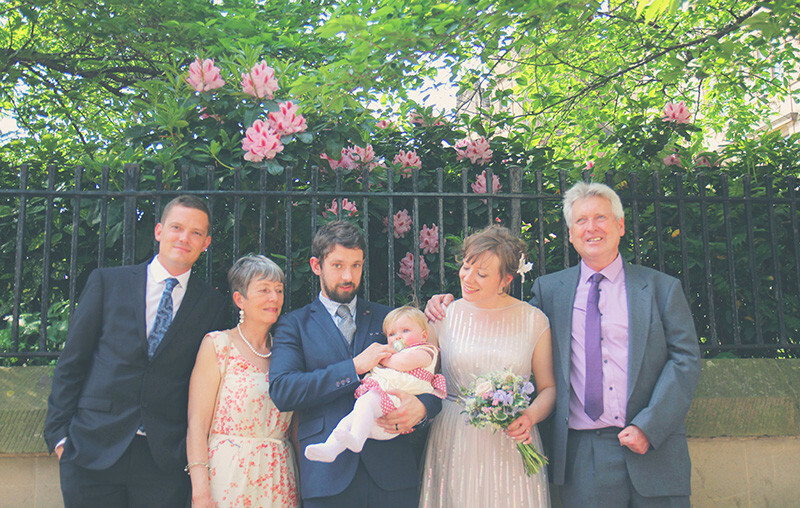 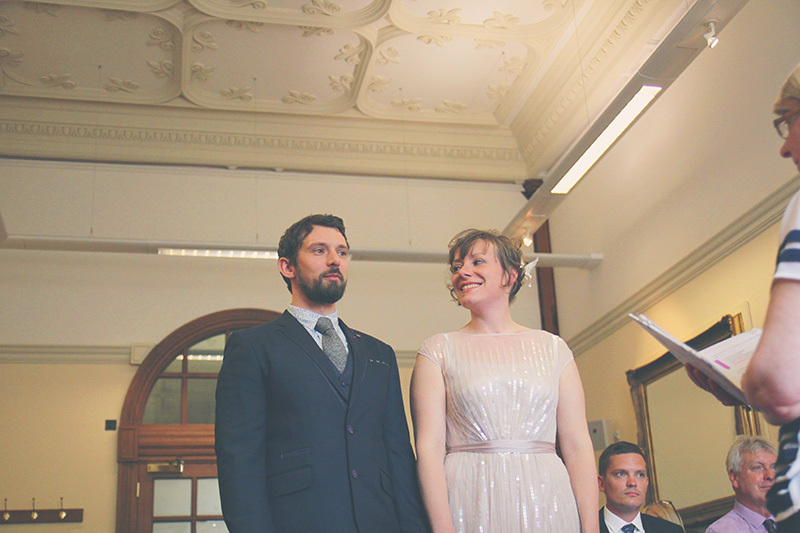 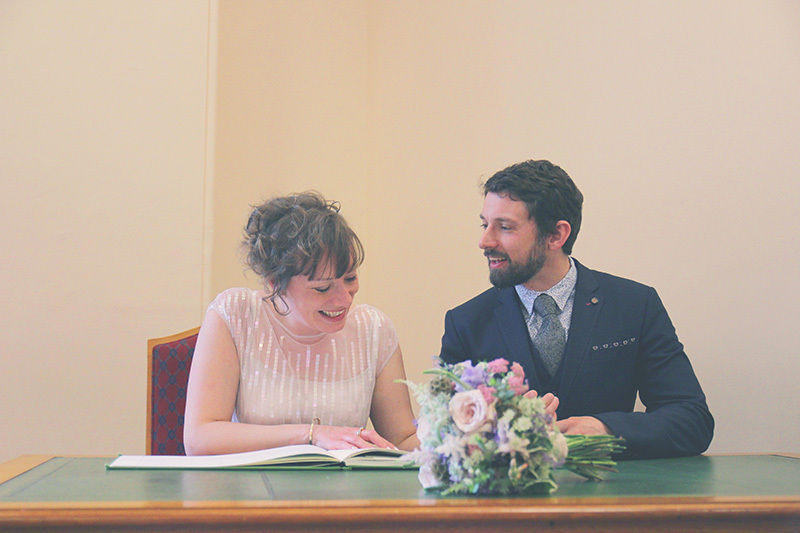 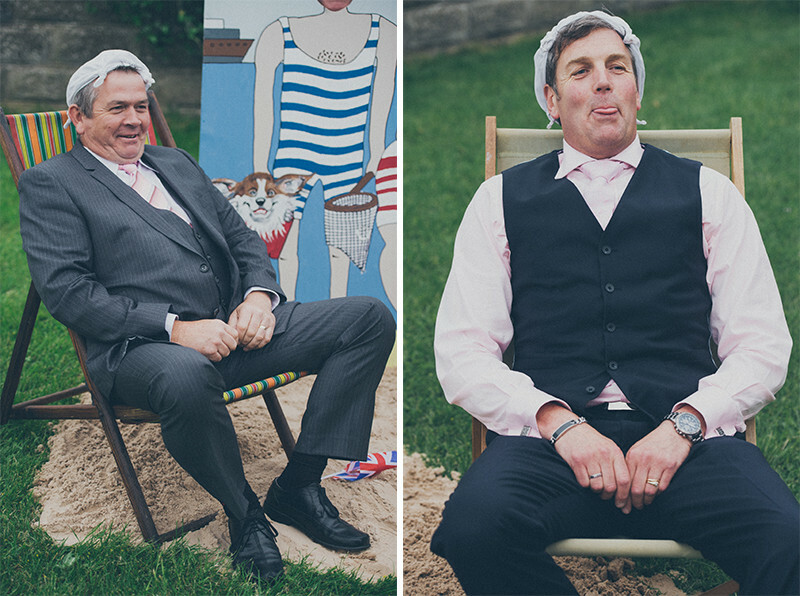 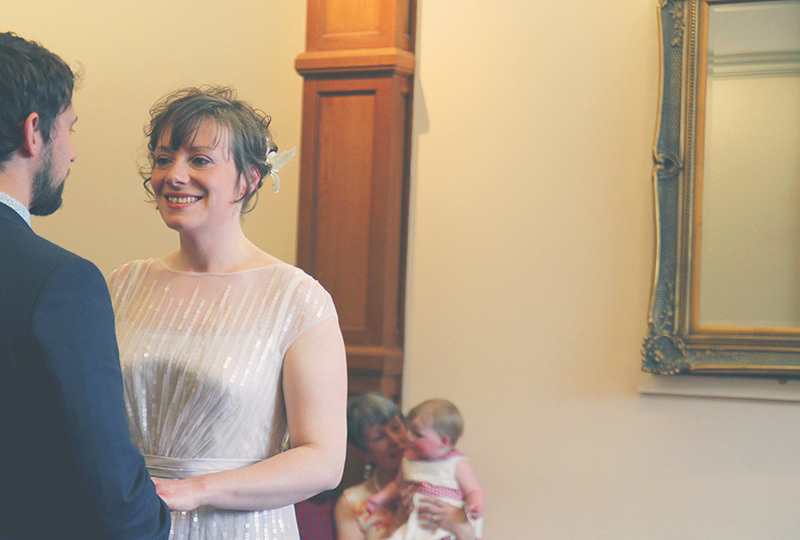 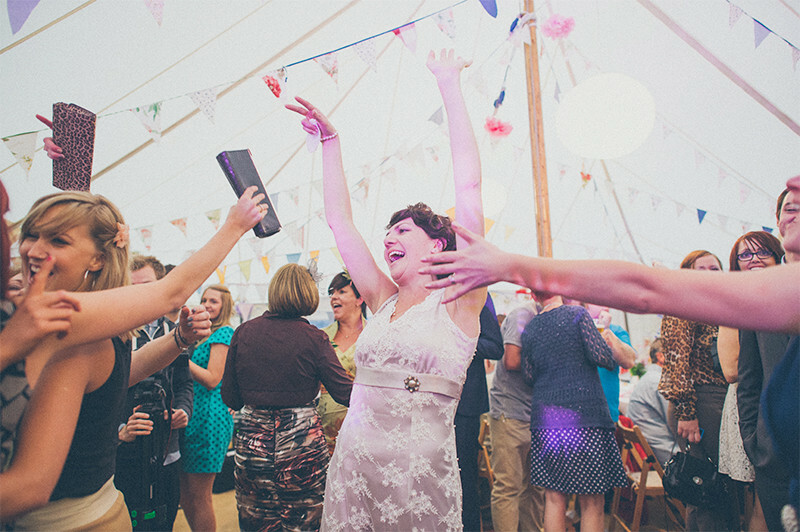 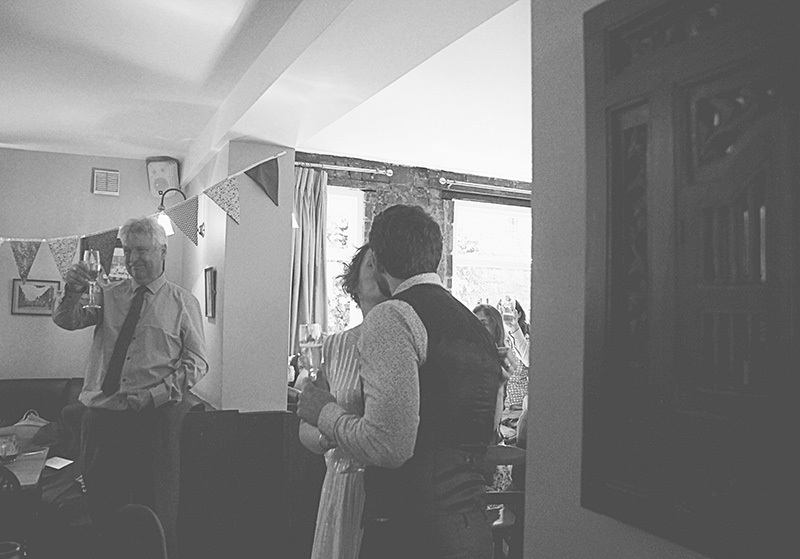 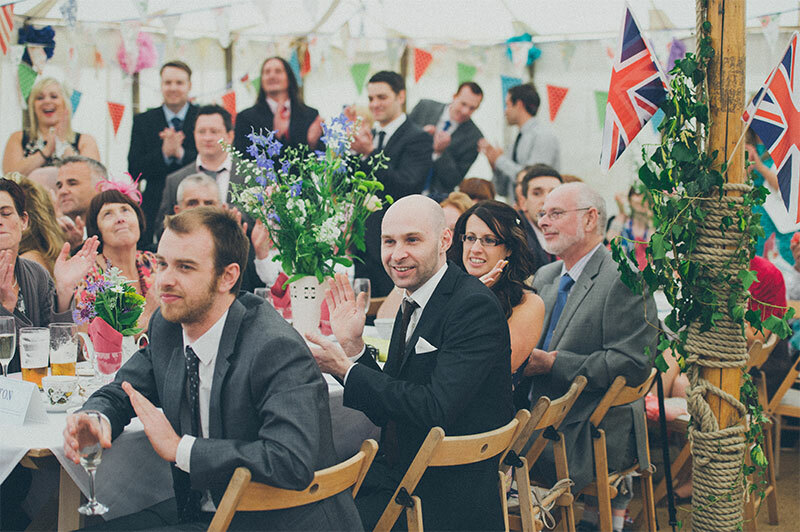 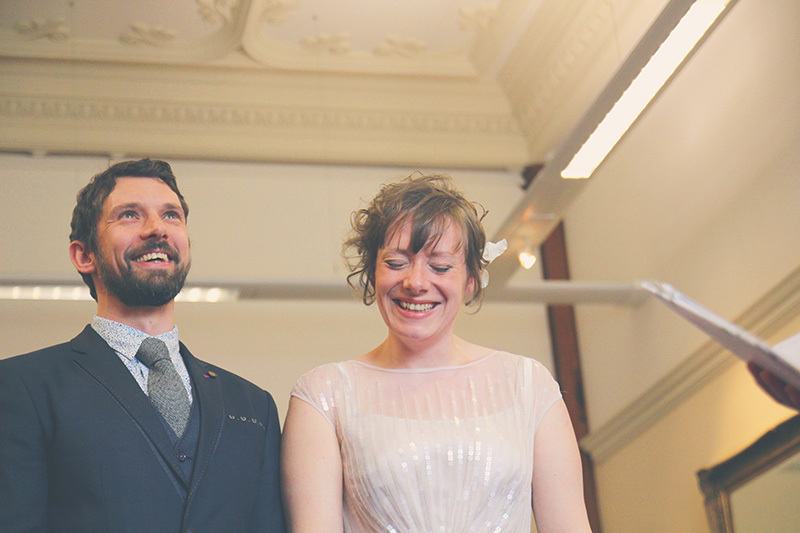 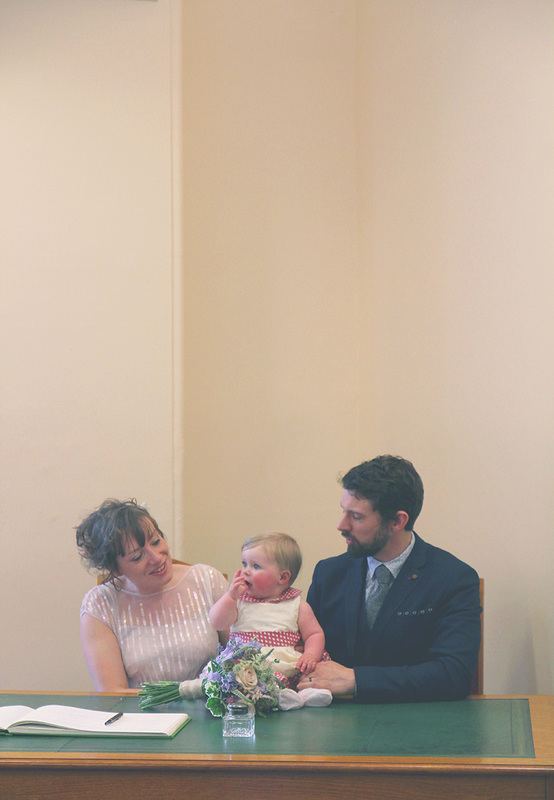 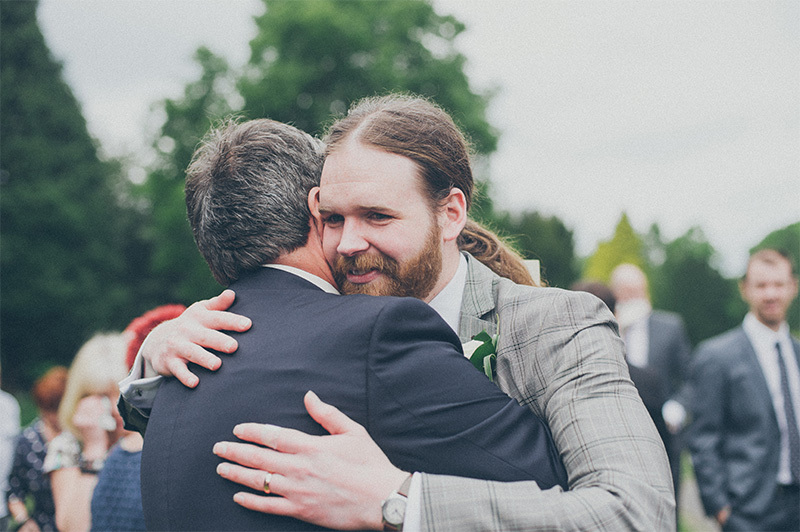 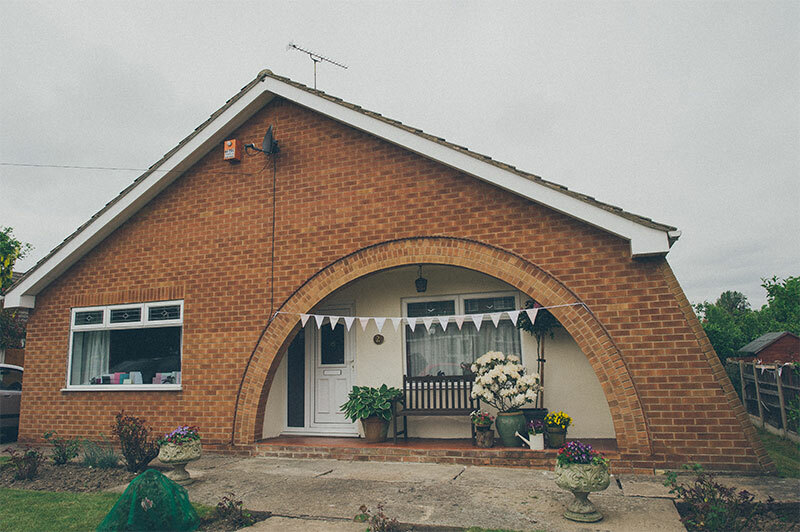 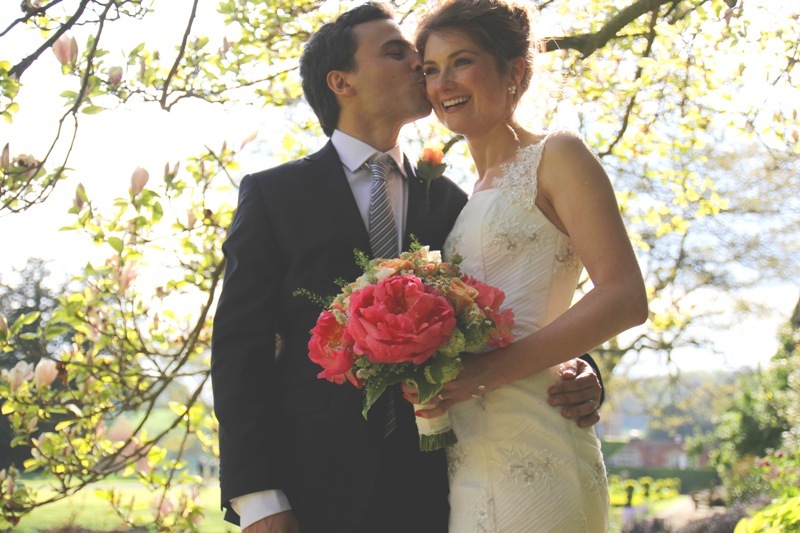 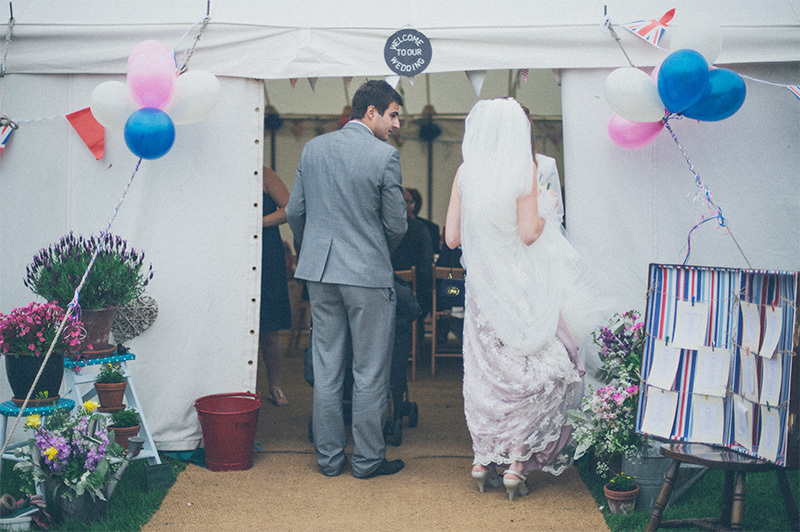 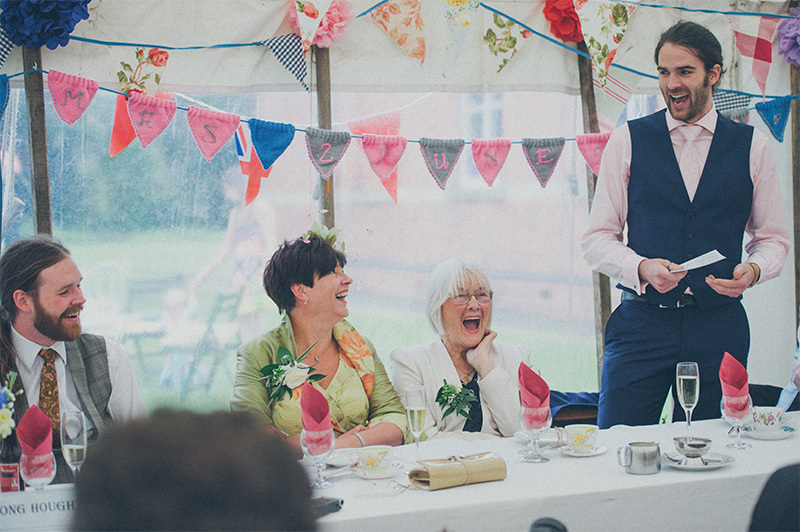 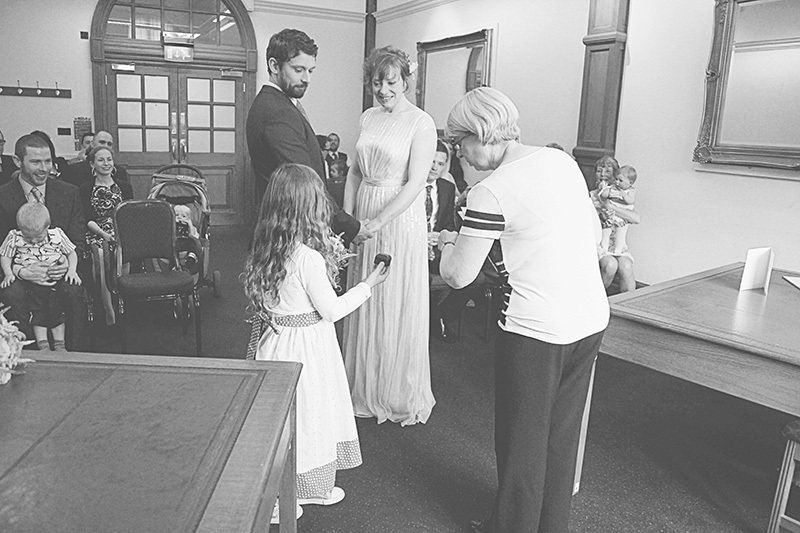 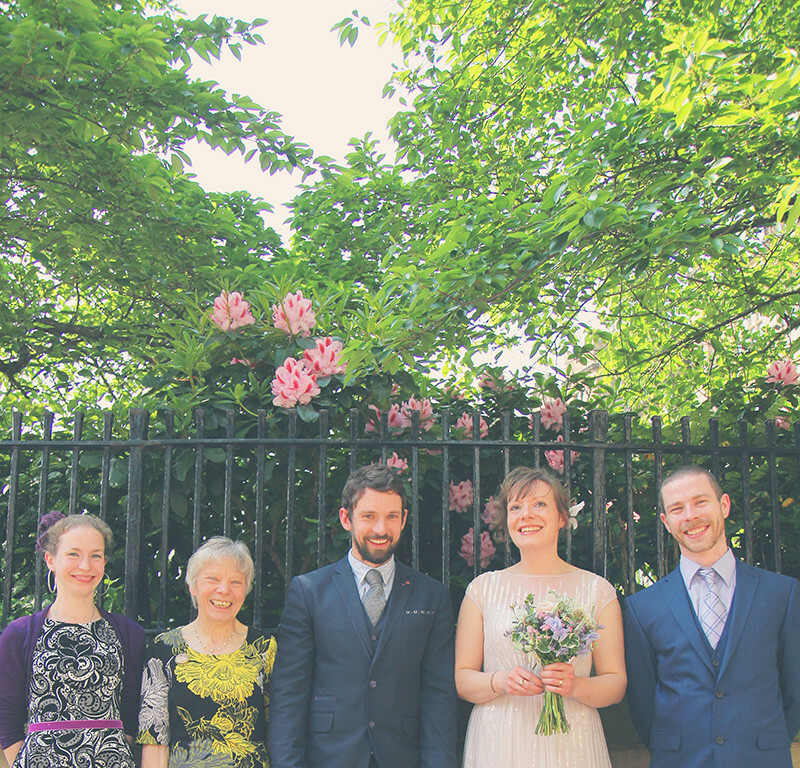 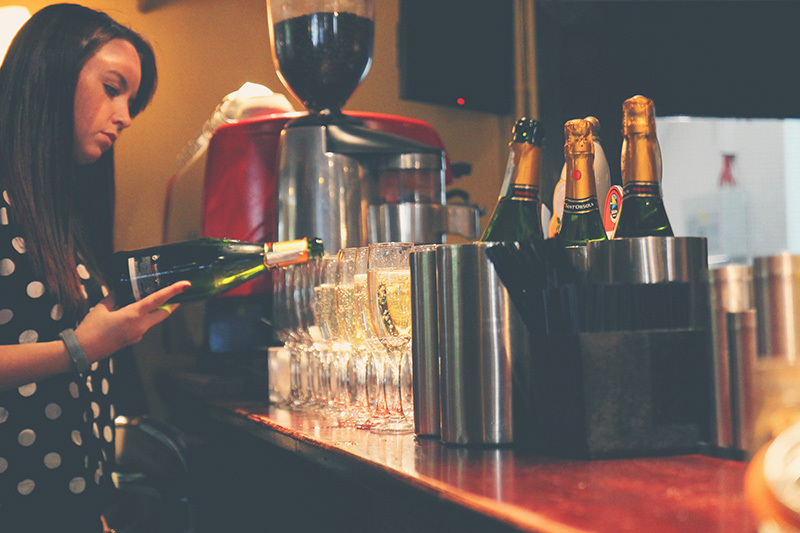 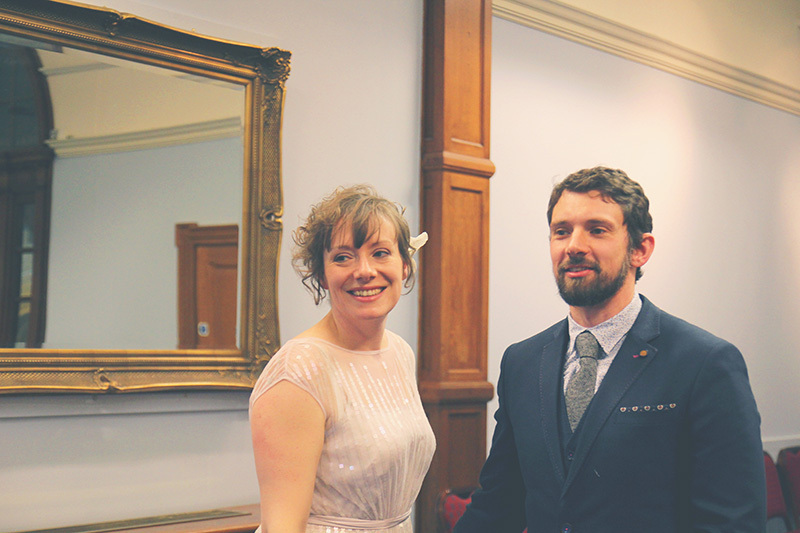 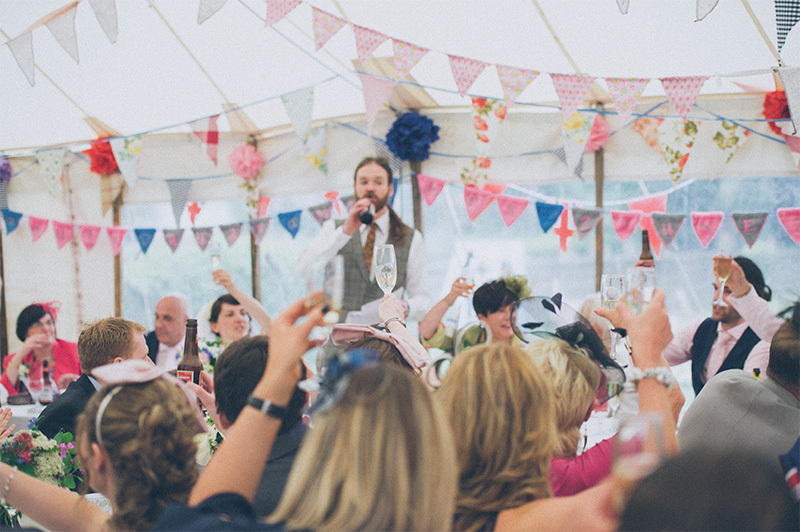 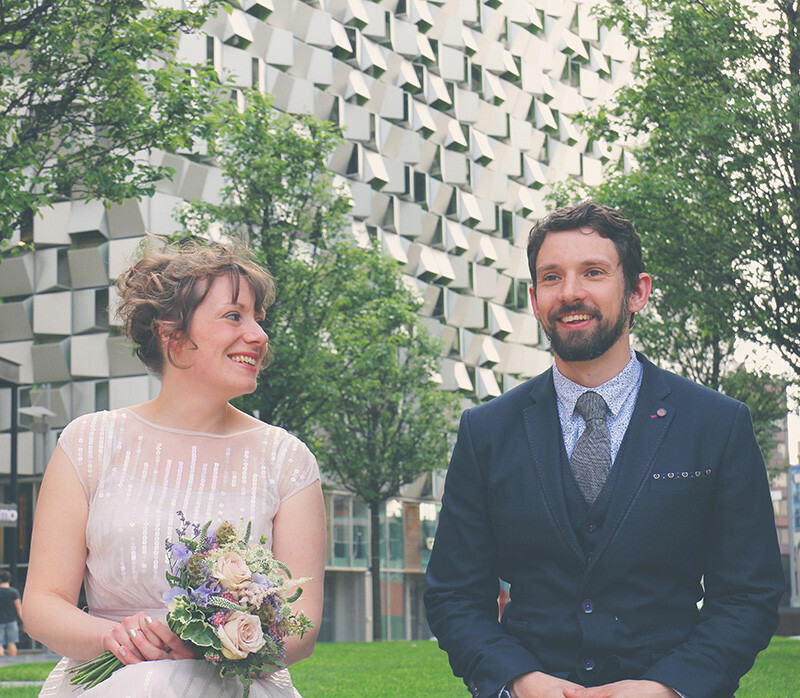 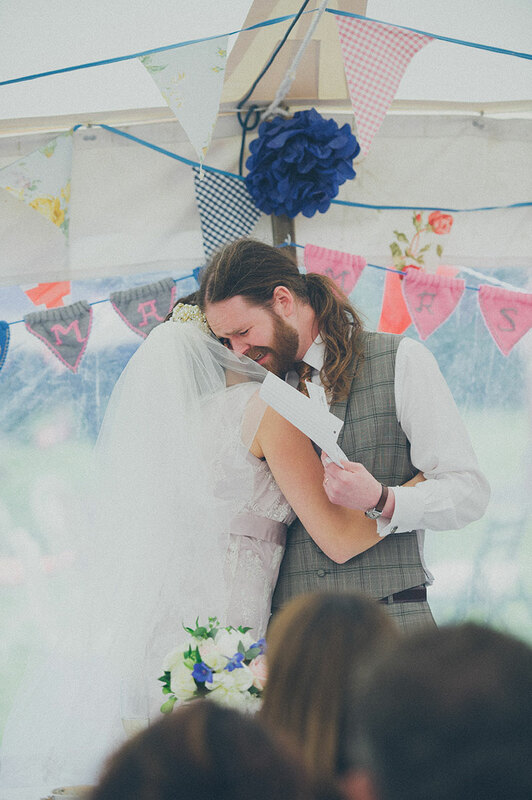 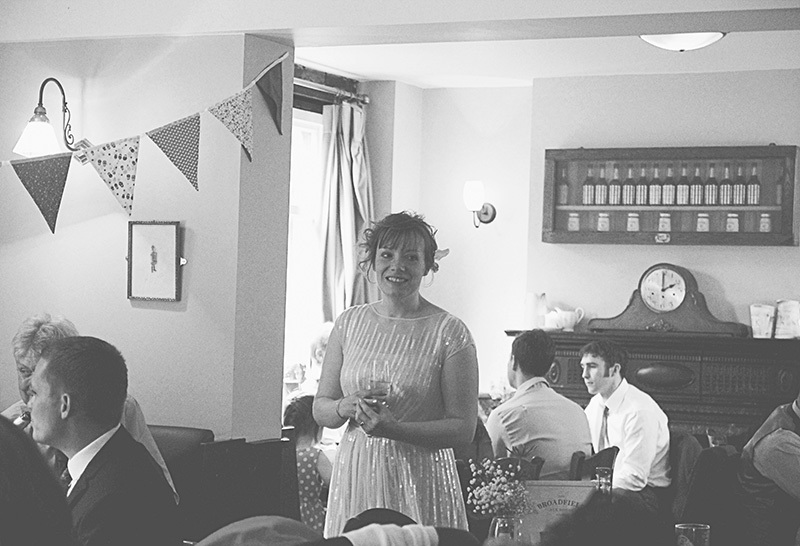 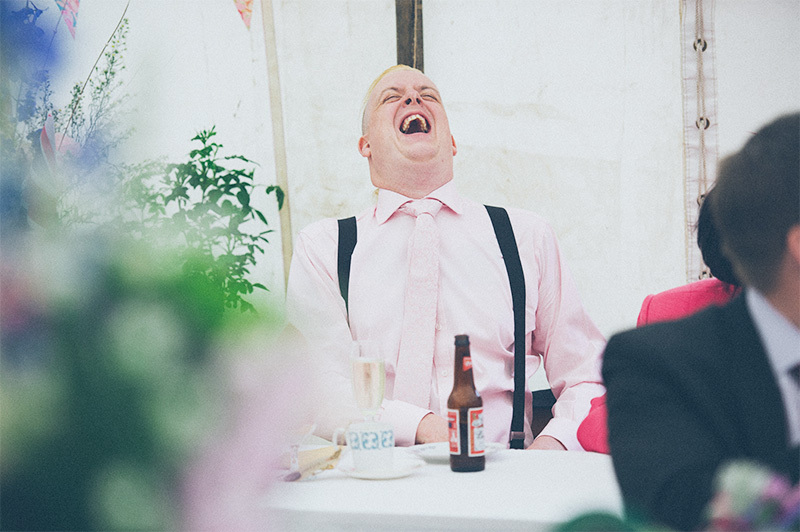 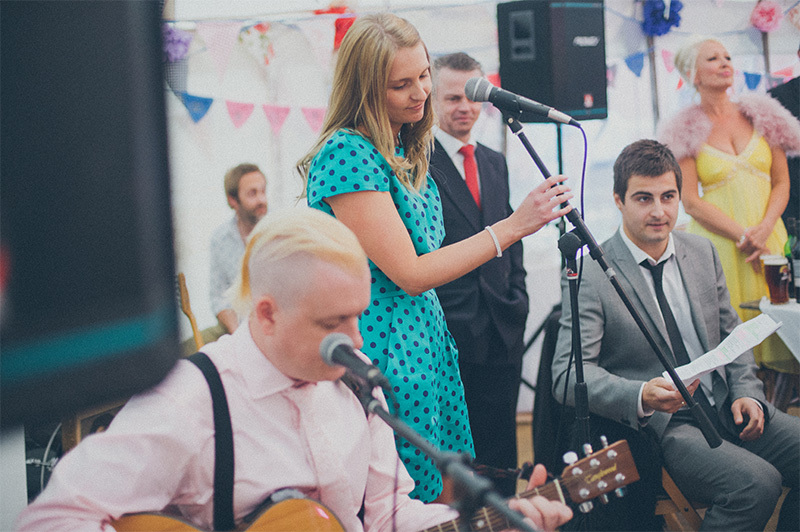 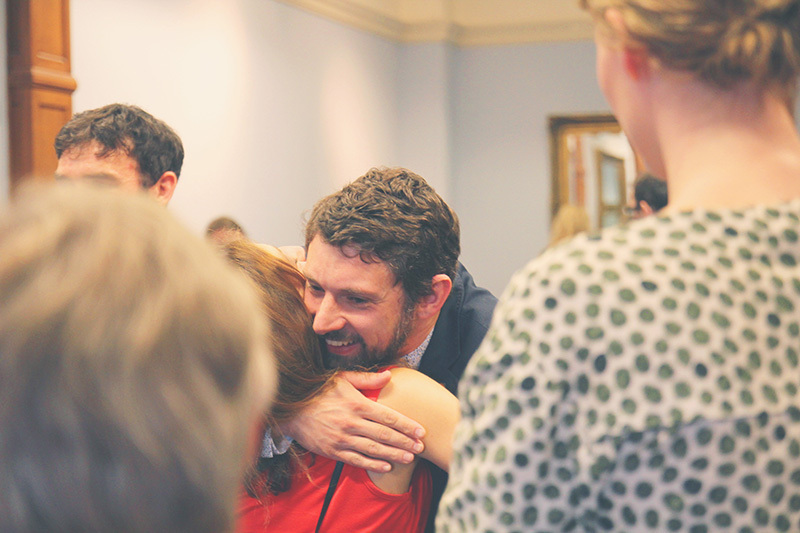 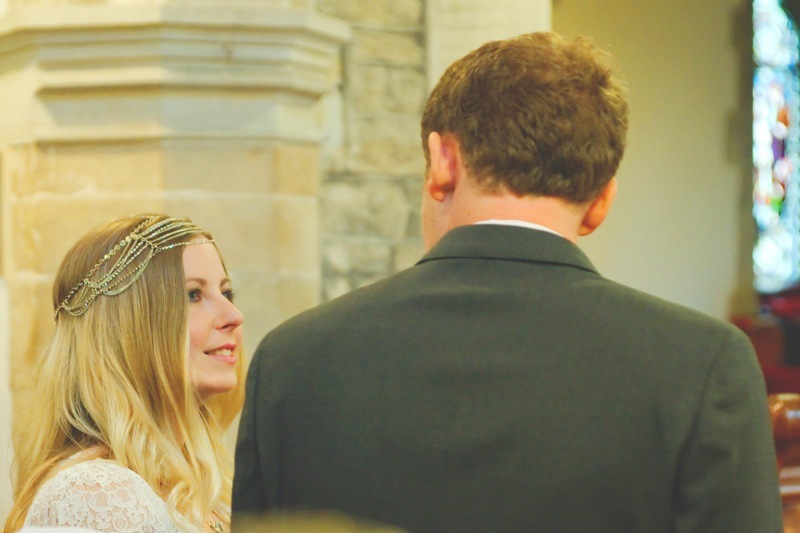 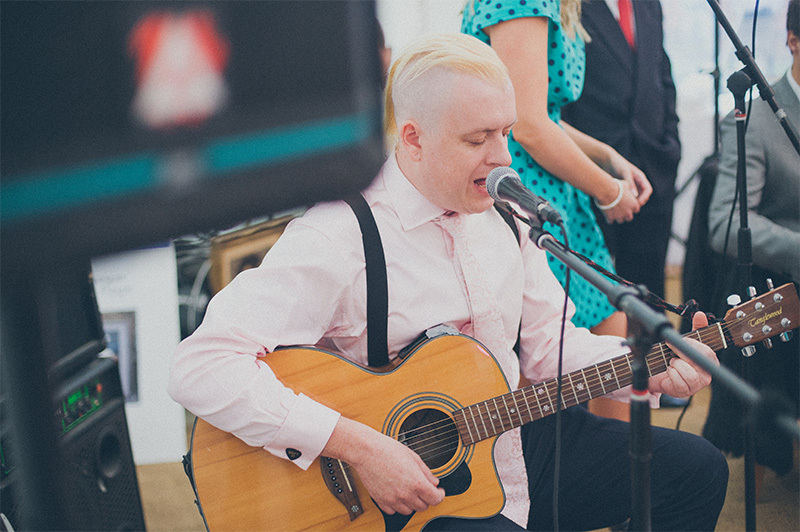 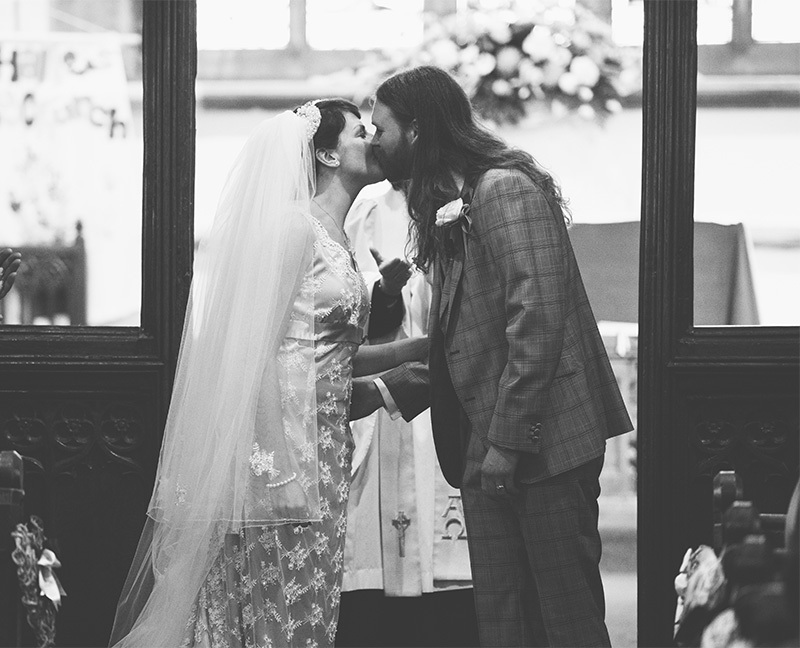 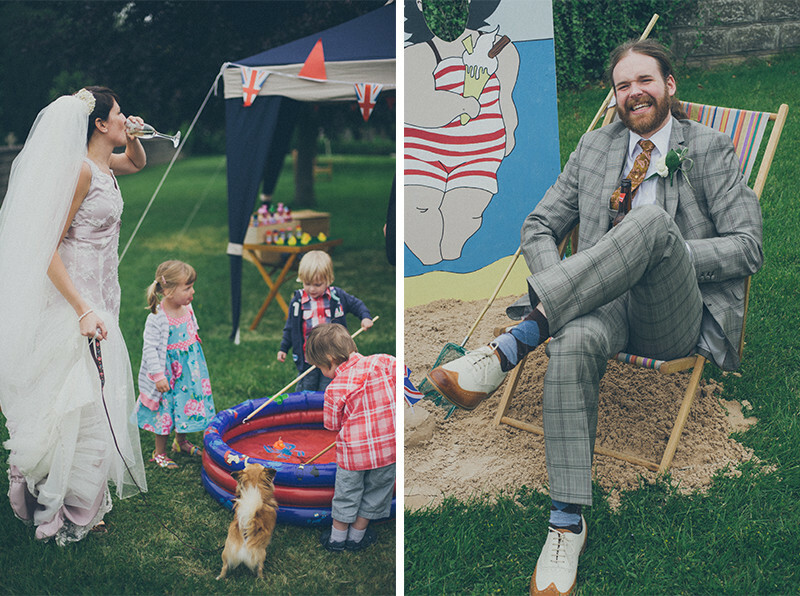 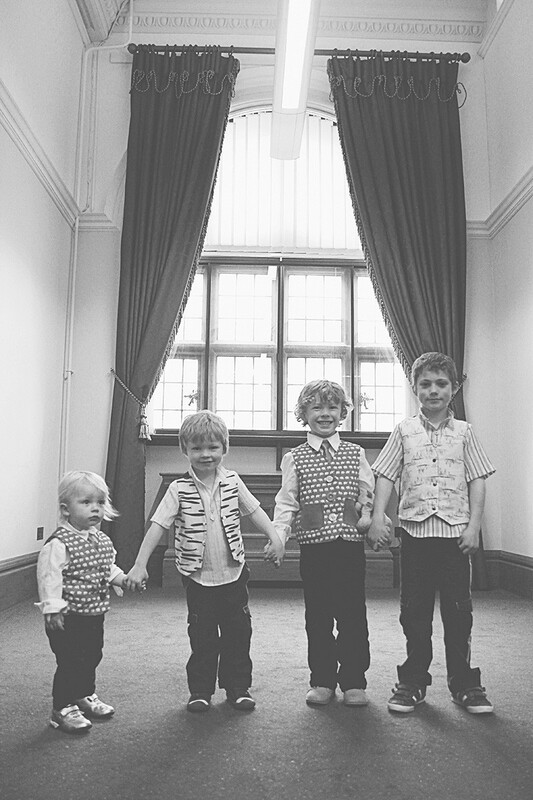 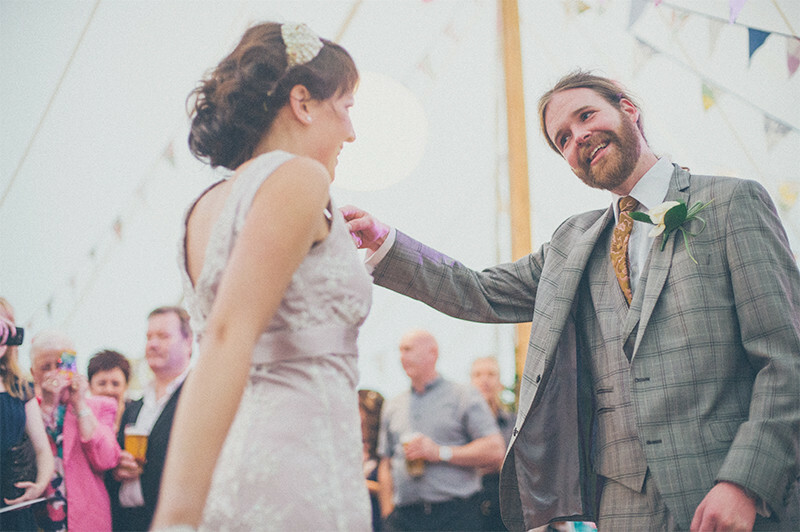 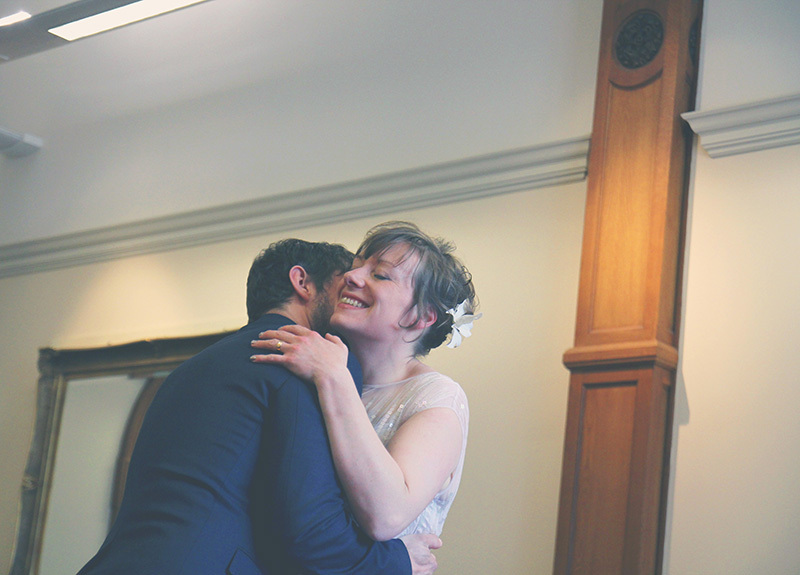 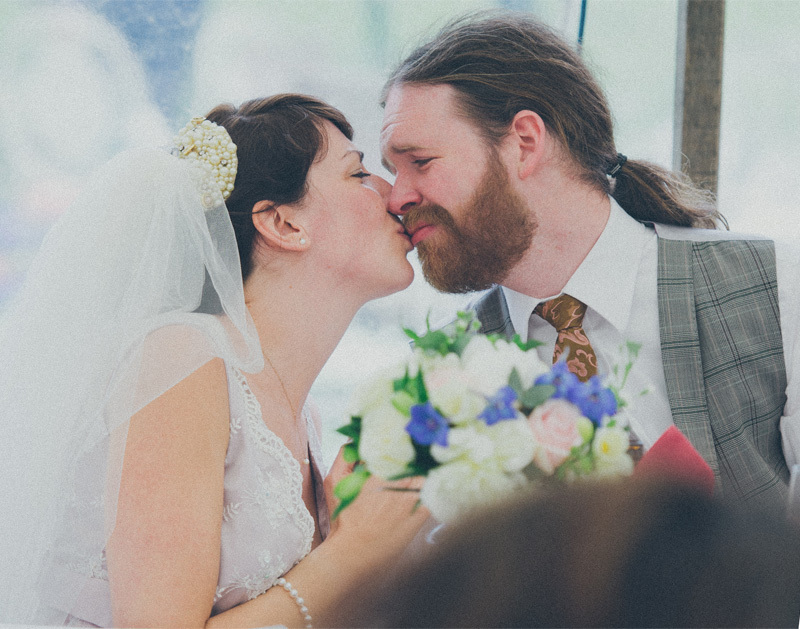 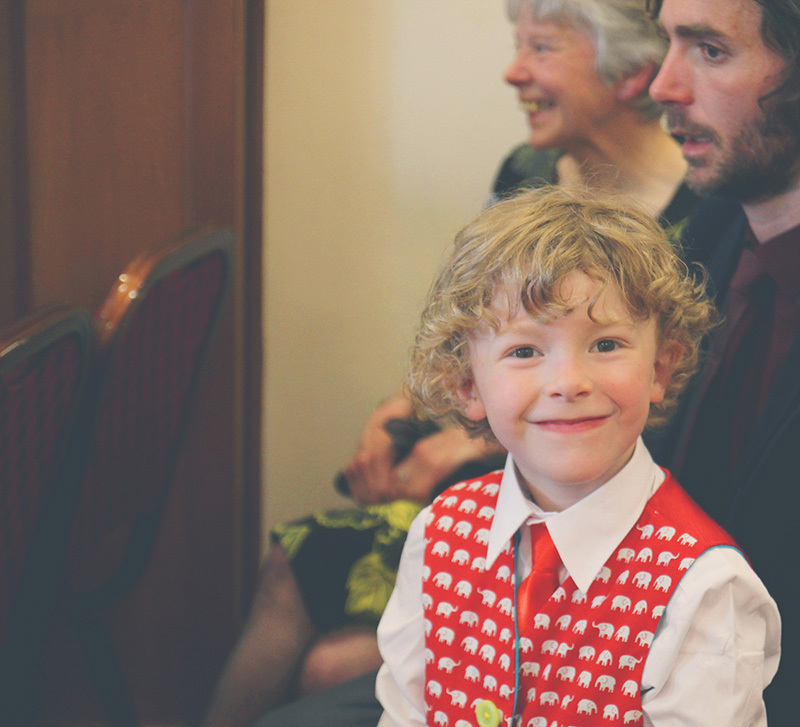 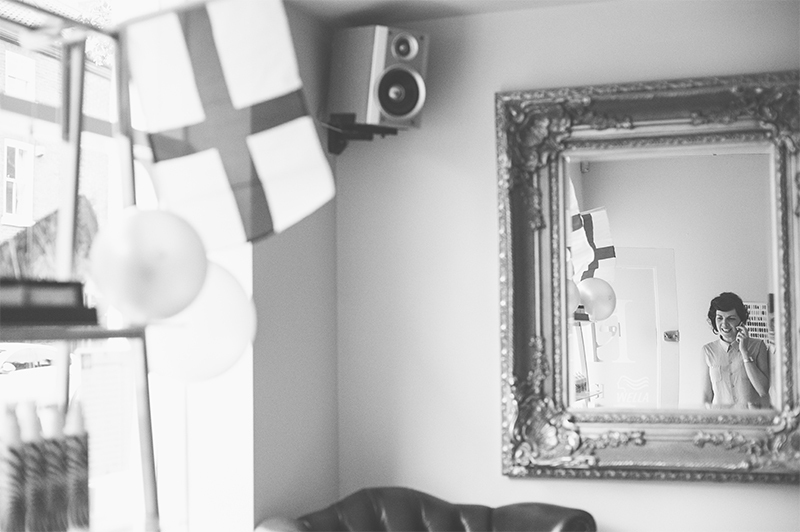 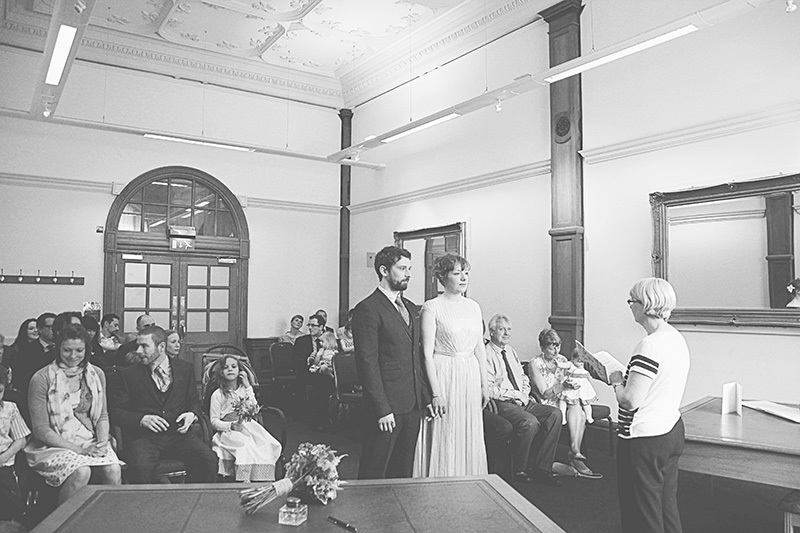 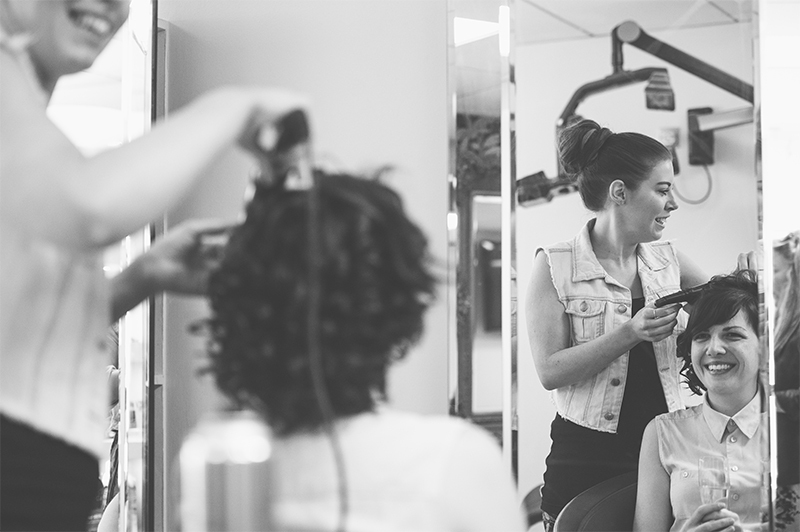 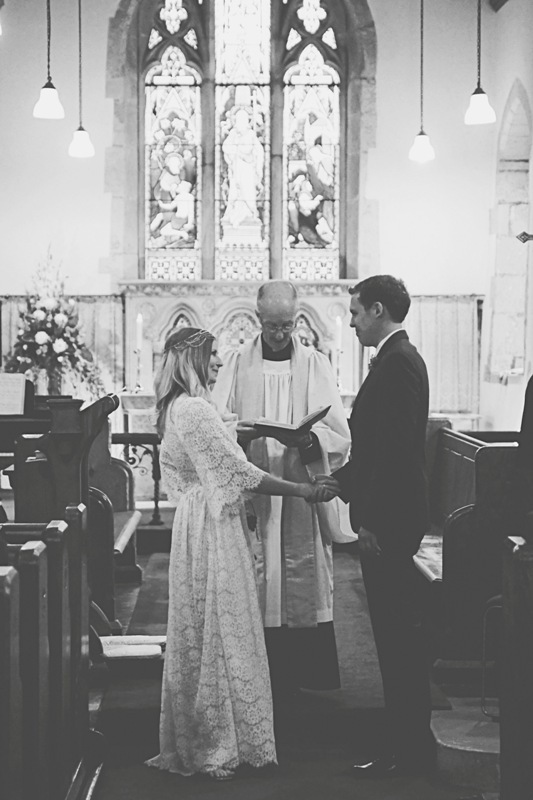 "Ryan and Ruth's wedding was an hours drive from Sheffield and was truly awesome. 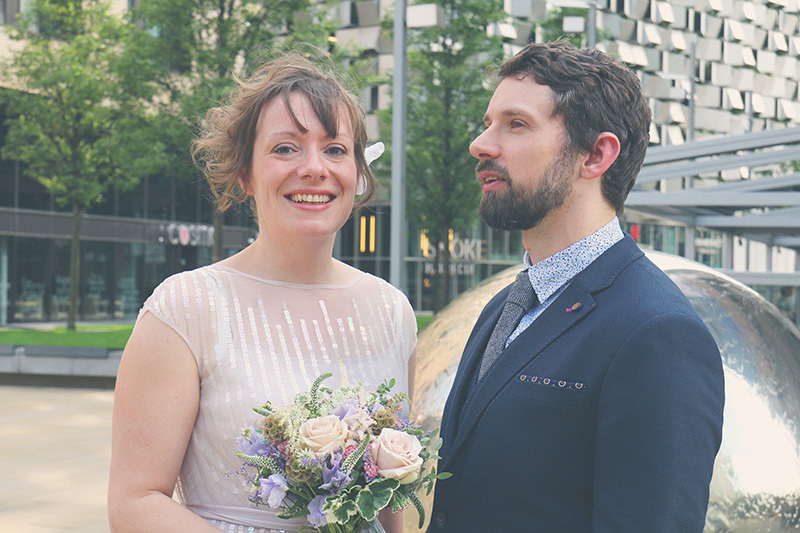 From the moment we met this lovely couple we were overwhelmed with their positive nature and creativity. 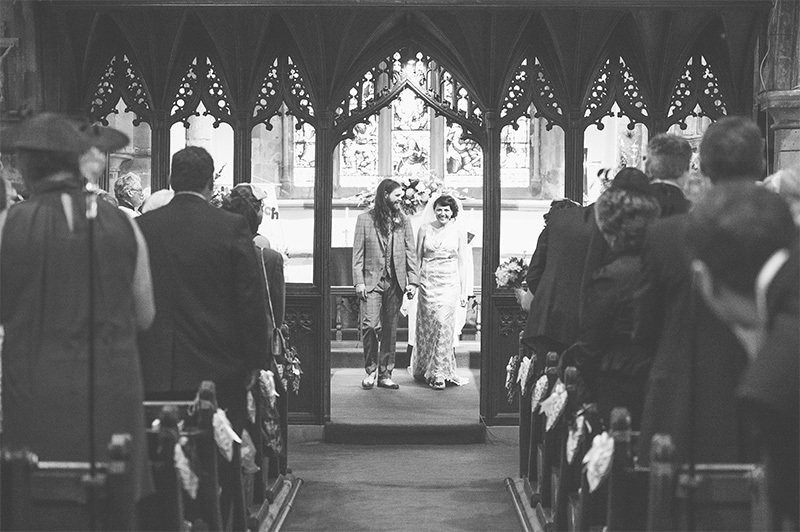 We knew straight away that their wedding was going to be epic. 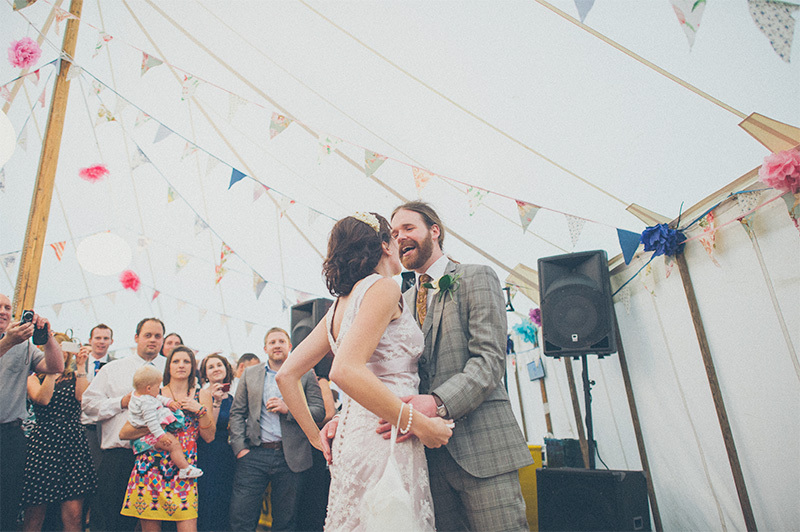 They had a London bus, a wellington boot throwing competition and a really cool marquee dressed up to the nines provided by Mudfords. 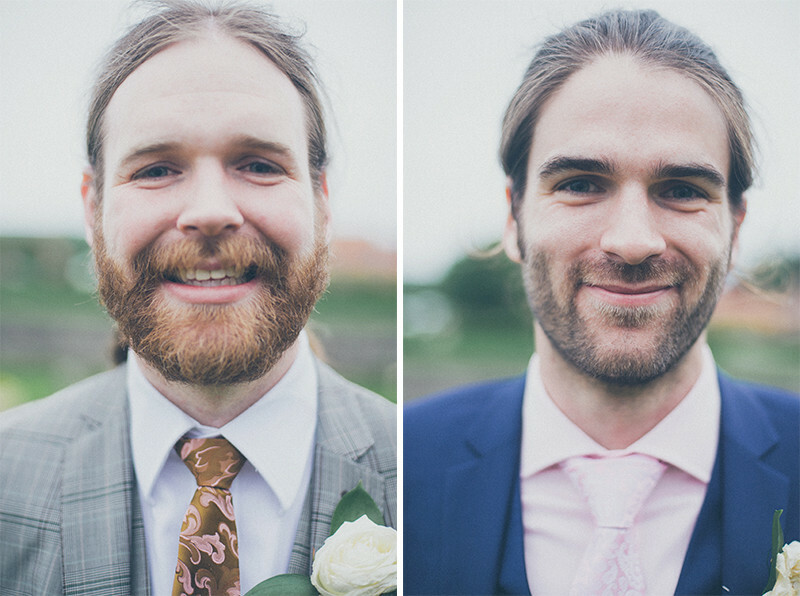 It truly was a treat to photograph. 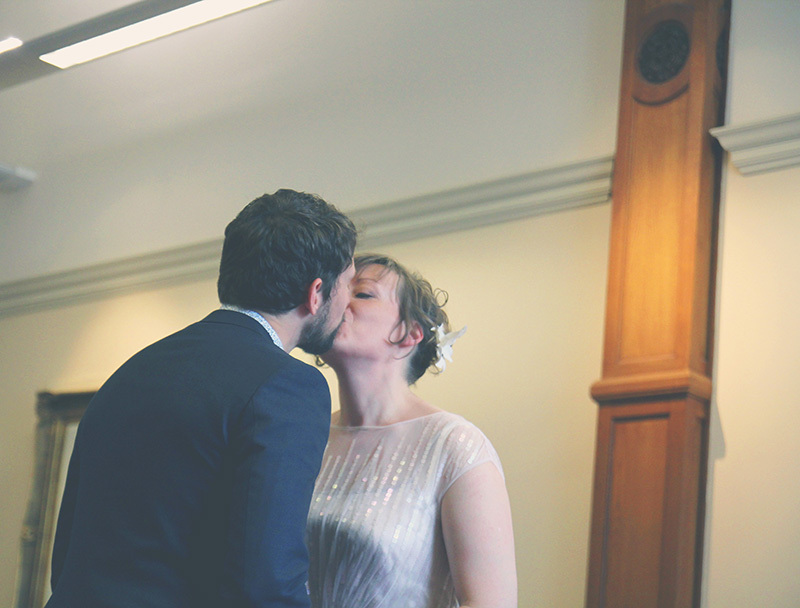 The Church was beautiful and the perfect setting for these two lovely people to declare their love for one another. 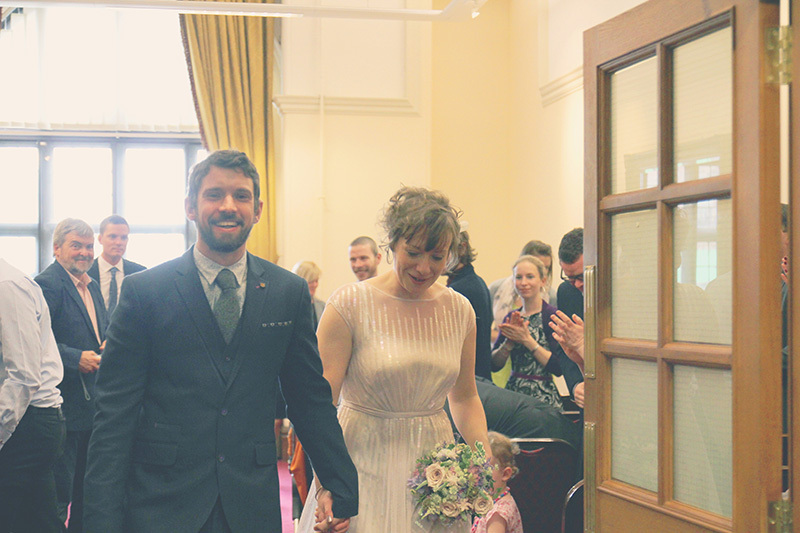 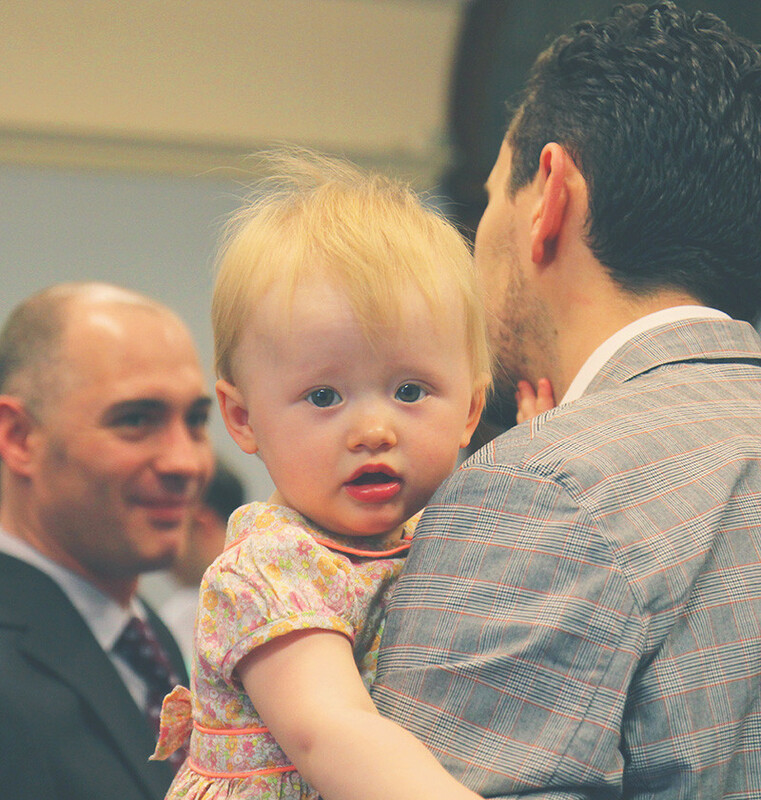 We can’t thank Ryan and Ruth enough for allowing us into their lives if only for a short time. 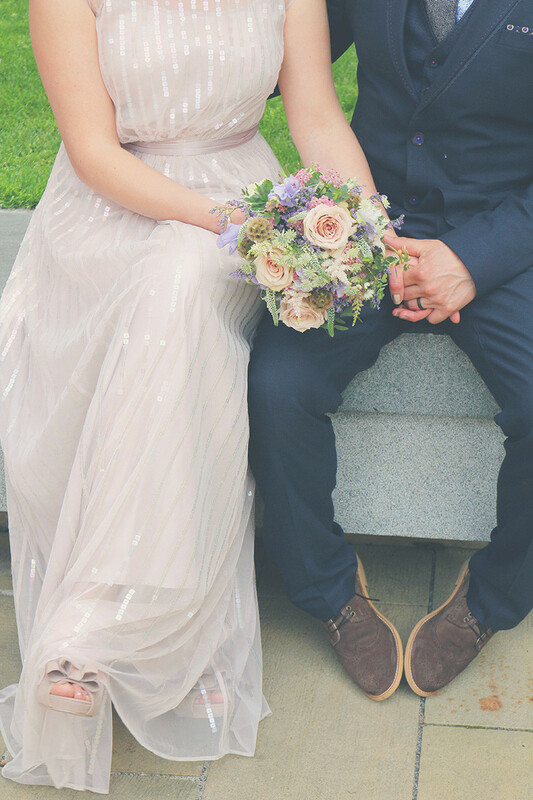 They both looked stunning and after spending just one day with them we now feel as though we know them, like they are our friends and we wish them every happiness for the future. 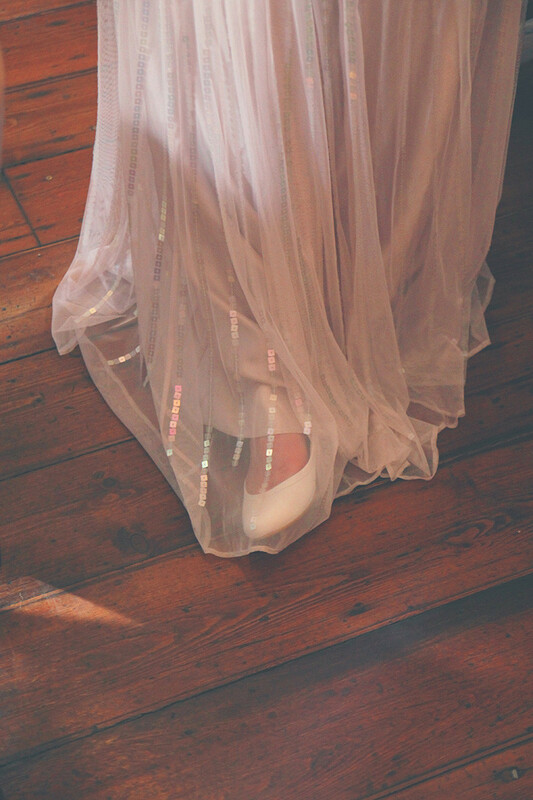 Today I have a lovely competition for you! 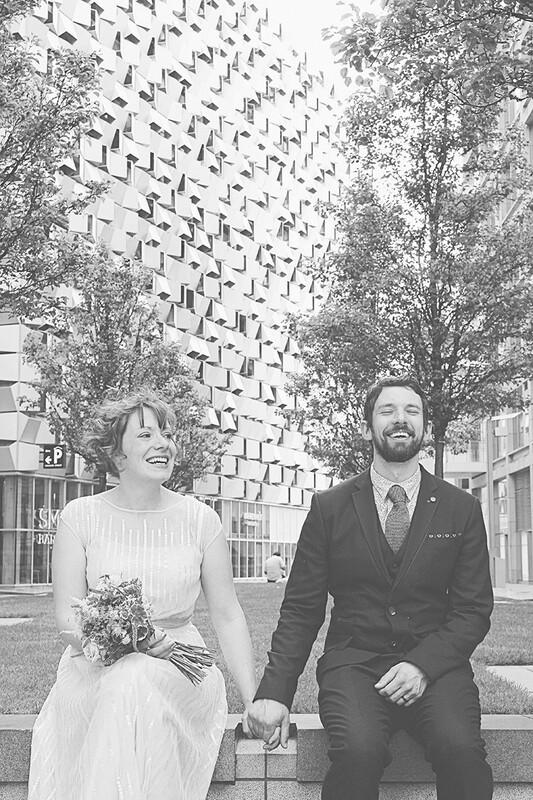 If you don't know, I'm also a wedding photographer and every so often I like to do a little giveaway and I'm feeling especially generous as it was my birthday this week! 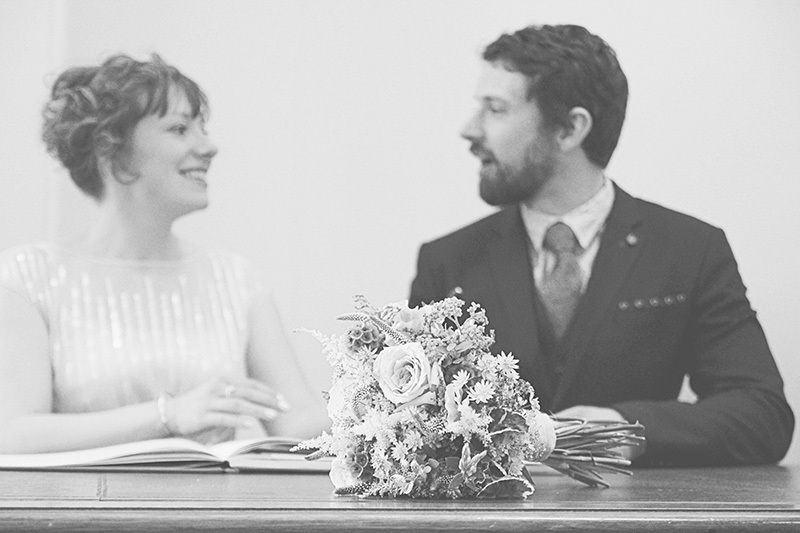 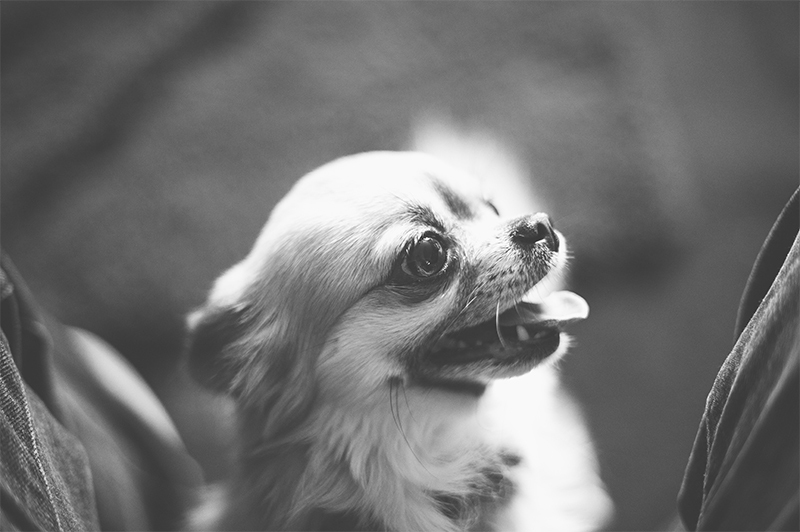 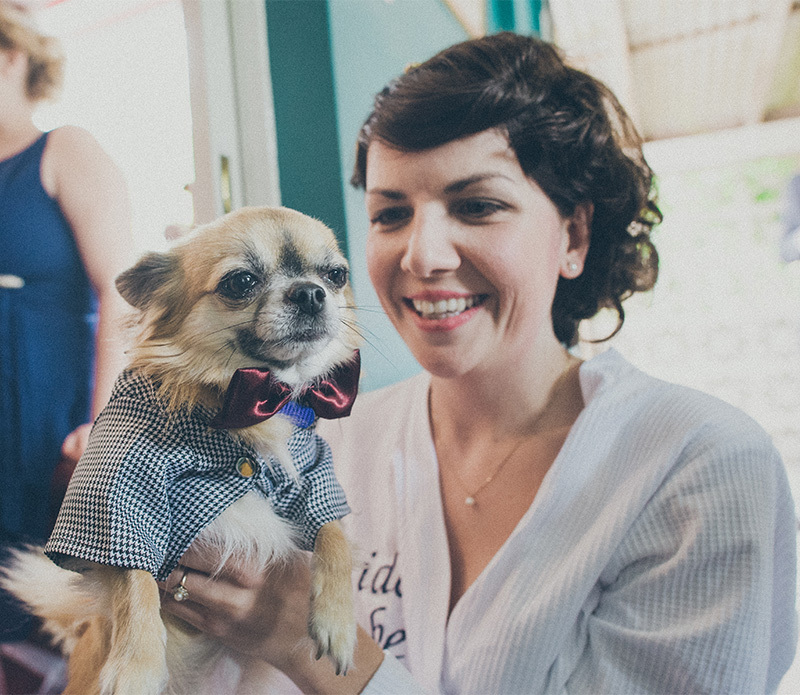 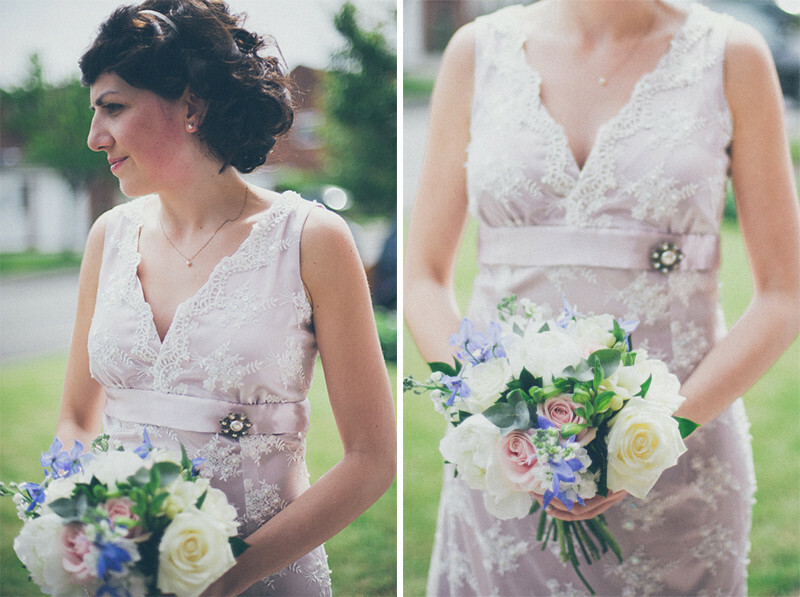 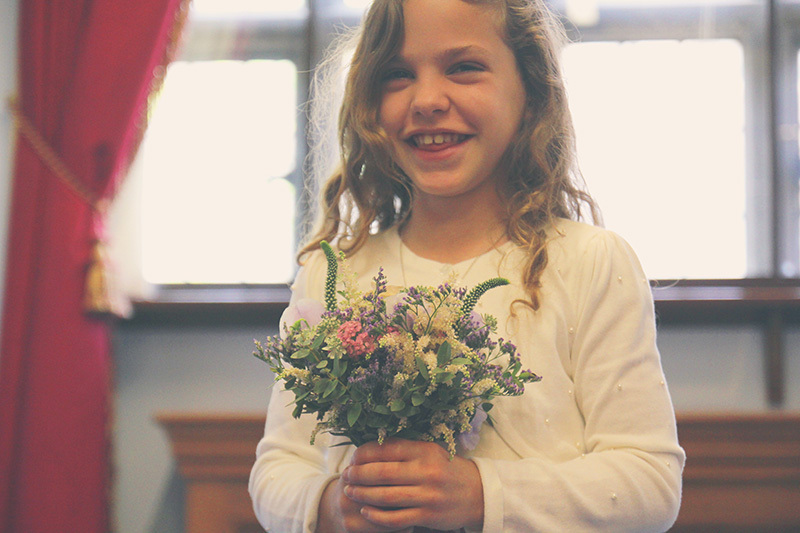 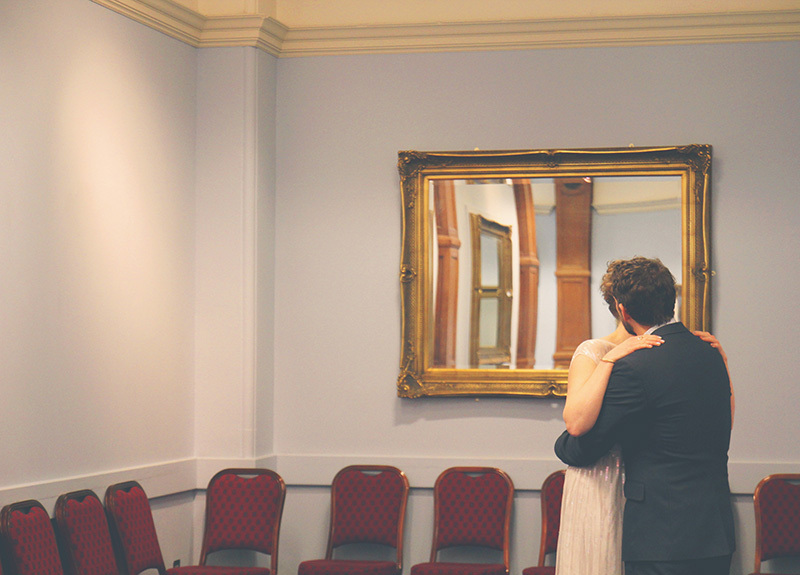 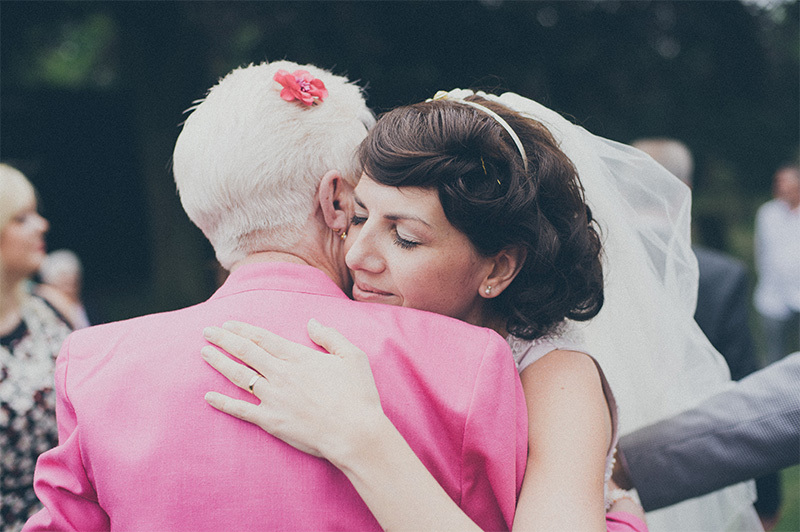 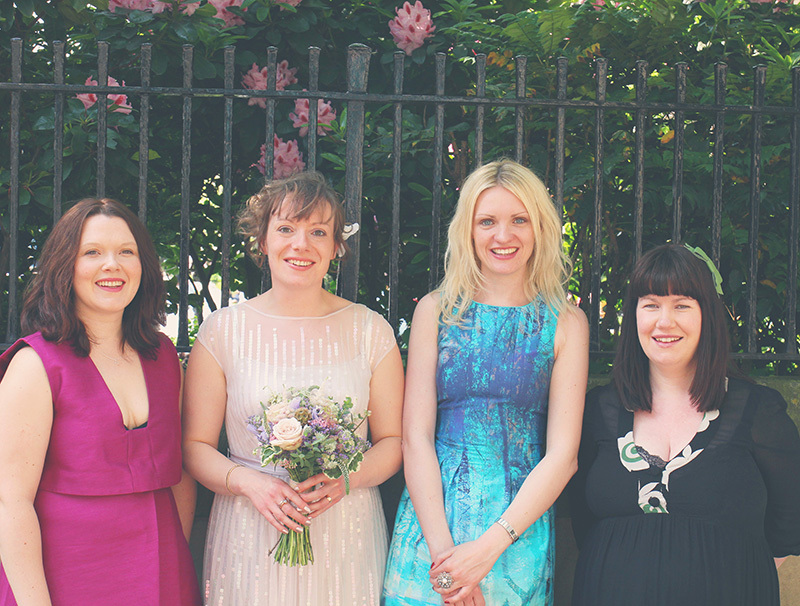 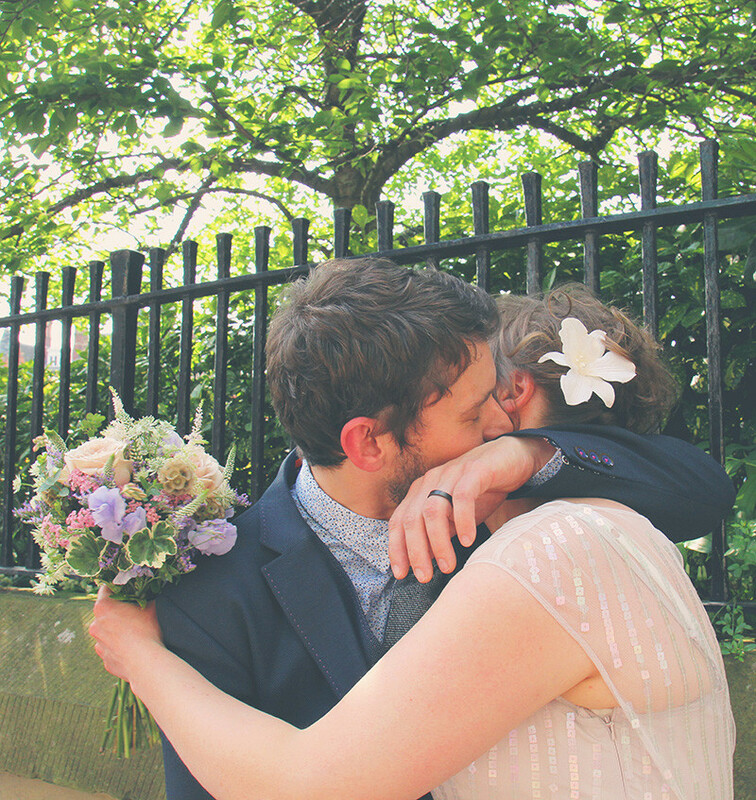 Today I'm offering a totally FREE post wedding shoot to one pair of lovely readers. 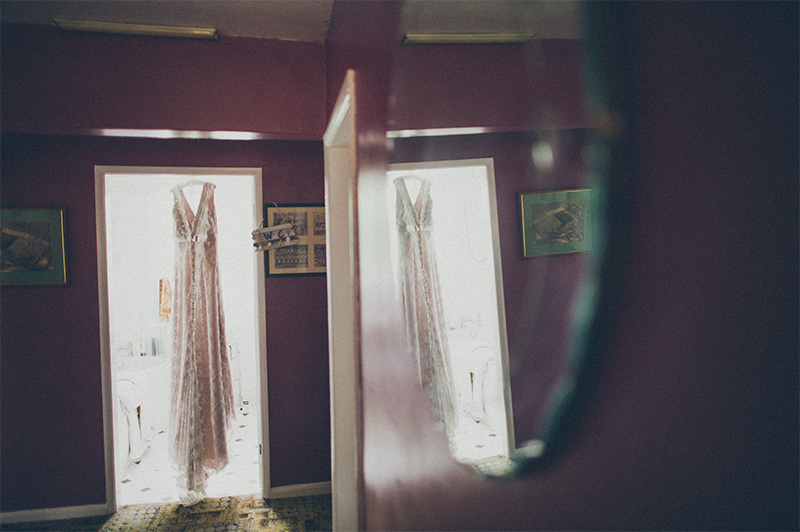 This is the chance to get all dressed up again and head out somewhere beautiful for a couple of hours dedicated to getting you some gorgeous snaps. 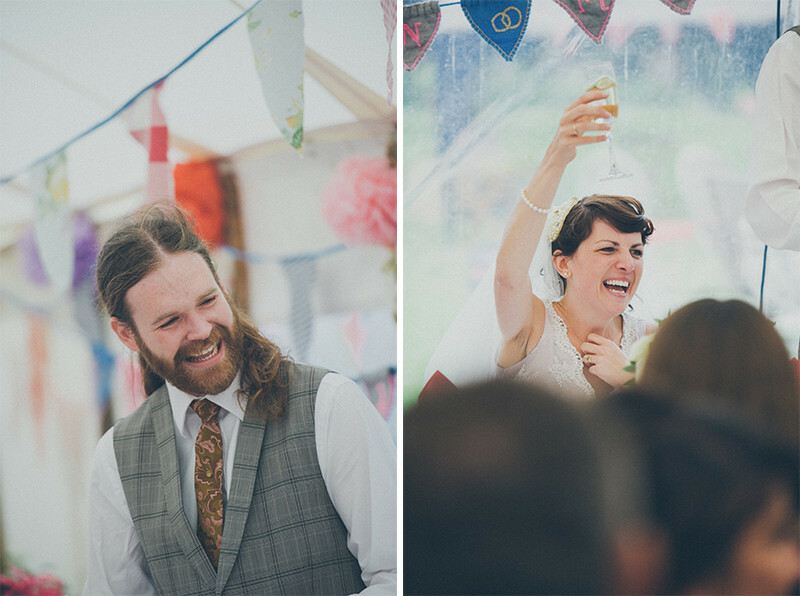 1) Email me and tell me why you deserve to win*; it may be that you had terrible rain on your wedding day & didn't get any good snaps outdoors, it may be that you just couldn't afford a photographer, or even that you weren't happy with the images that you got (note: I don't want any sob stories, don't make me cry! 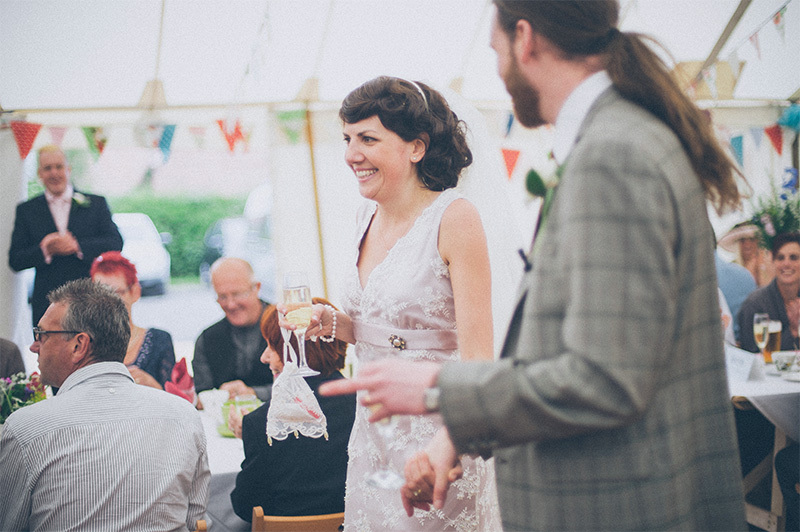 This is not the X factor...) *extra brownie points for people who can tell me all about their utterly bargainous wedding and their super thrifty ideas! 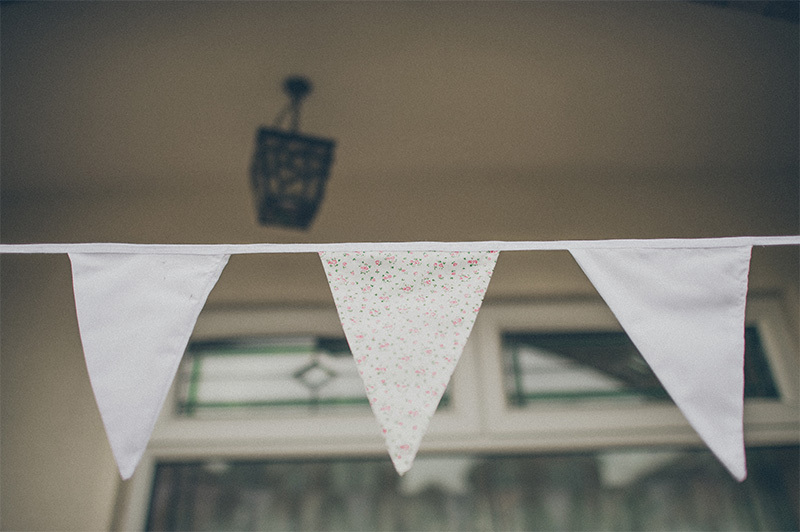 - To be eligible to win any prize, entrants must be over 18 years of age I reserves the right to modify these rules for clarification purposes without materially affecting the terms and conditions. 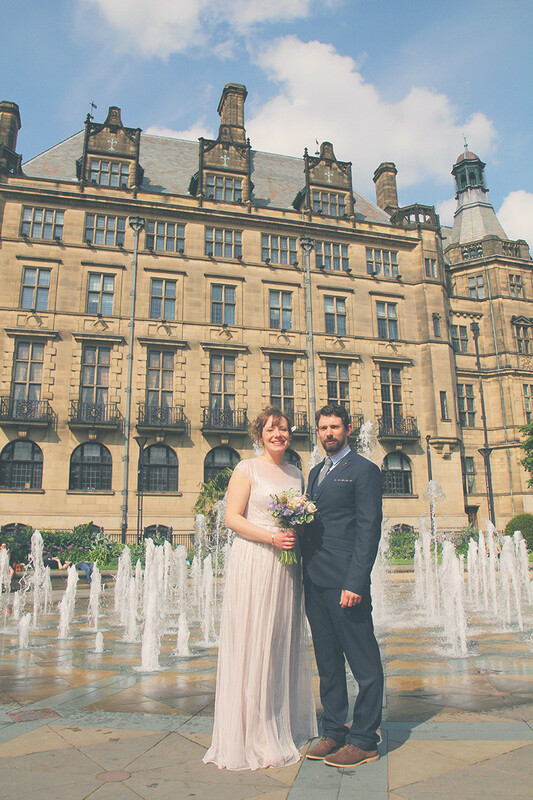 They tied the knot at Sheffield Town Hall and then headed down to one of my all time favourite pubs, The Broadfield on Abbeydale Road. 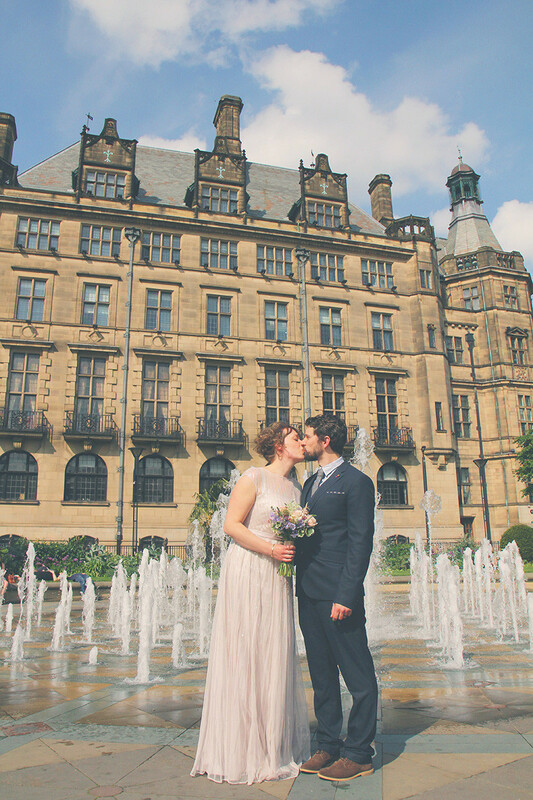 They booked a ceremony only package from their photographer (*me) with an added hour down at their reception venue which helped with their budget. 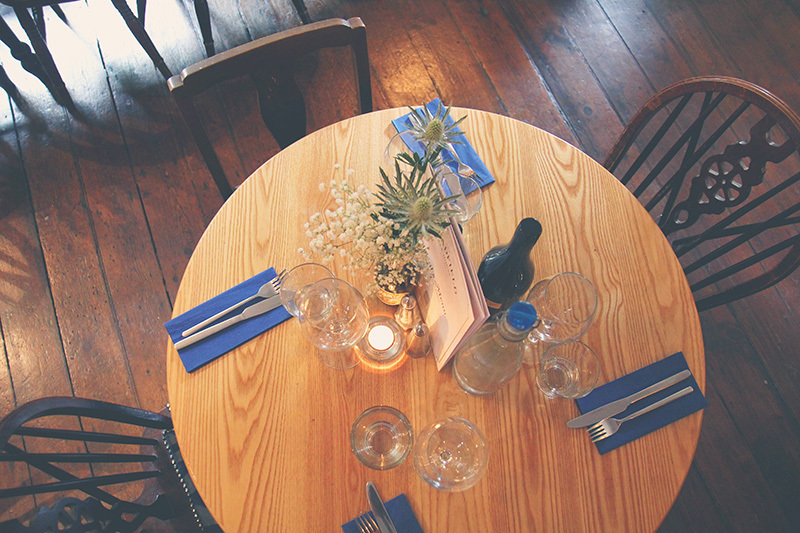 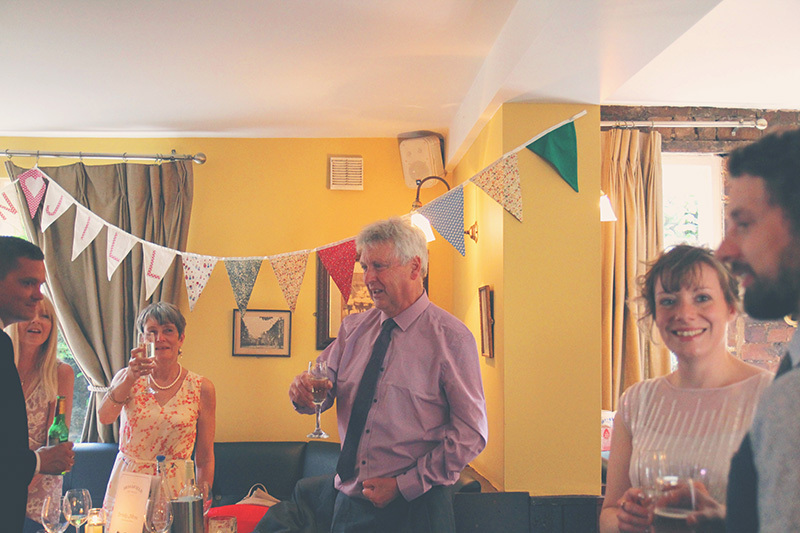 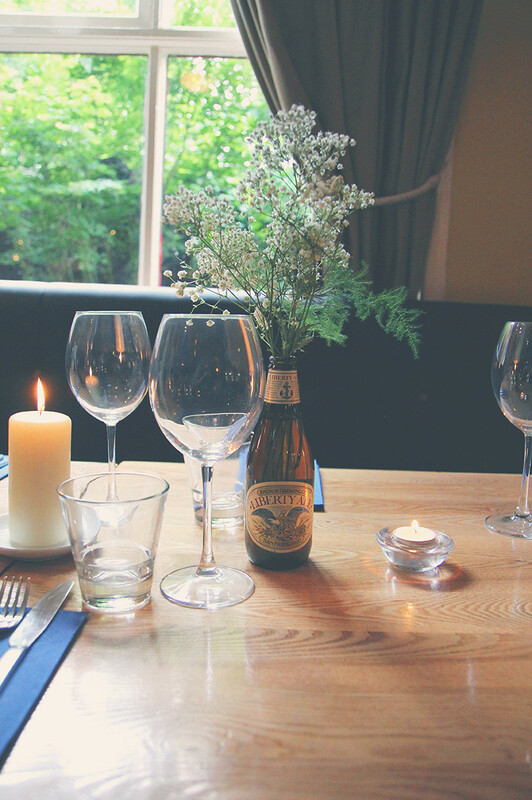 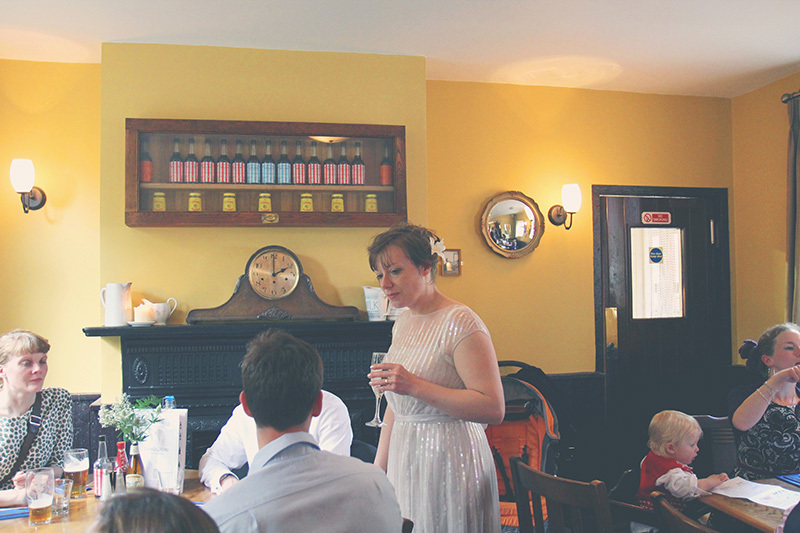 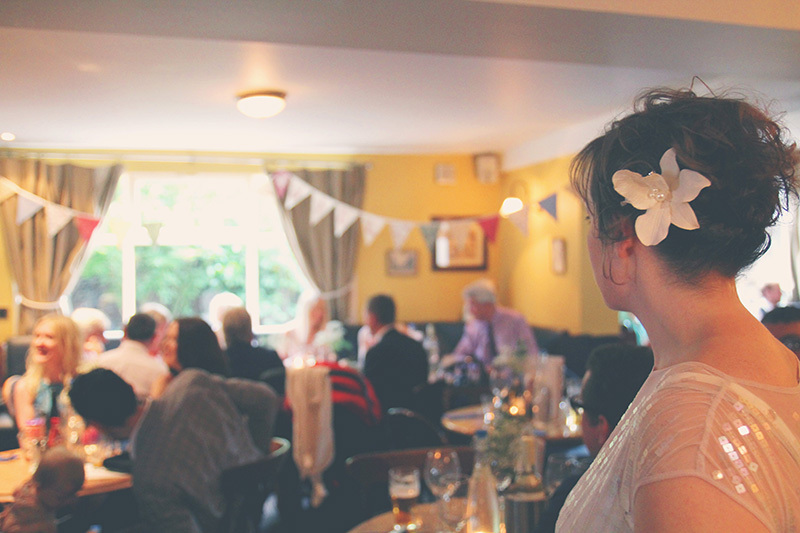 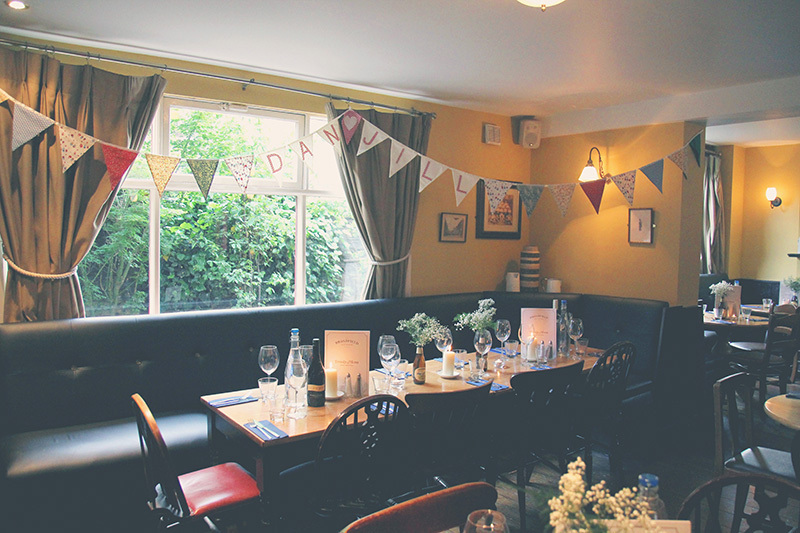 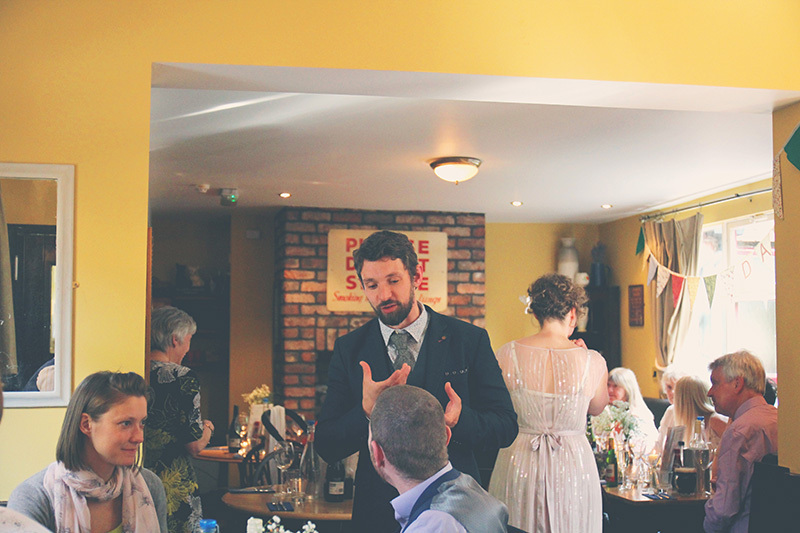 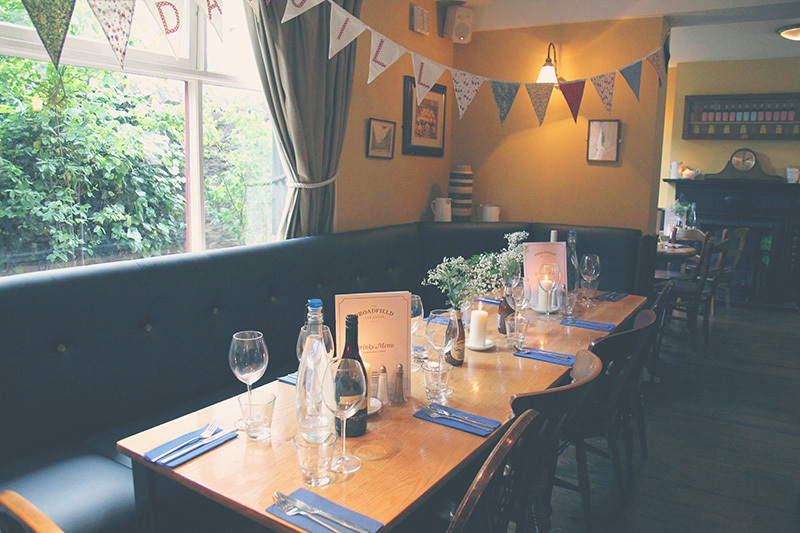 The back room at the pub was reserved for the wedding party and was simply decorated with a little home made bunting and some gypsophila in empty beer bottles and it looked lovely an welcoming.